72 percent of customer service leaders say that their customer support operations are "very" or "extremely" helpful in achieving a competitive advantage, according to a survey from DigitalGenius and Canam Research. 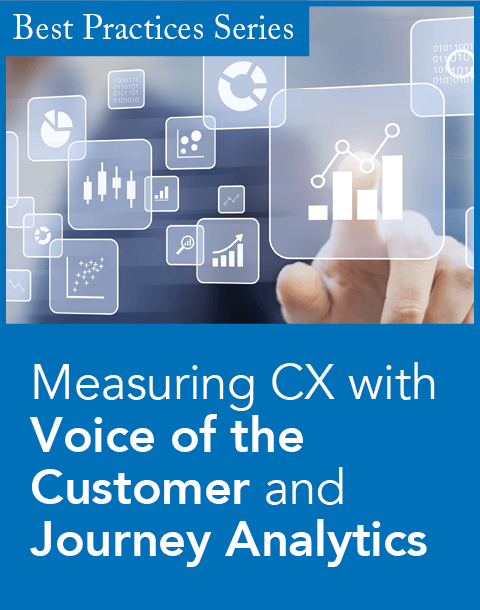 The survey was administered to North America-based C-level, VP, director and senior manager customer service leaders across a variety of industries including retail, travel, high tech, and finance. 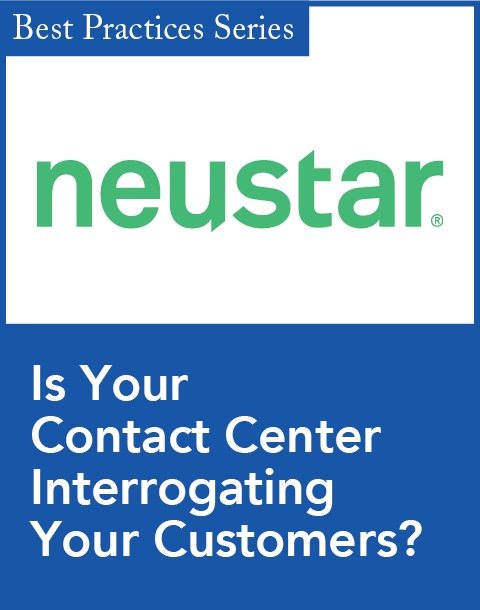 Phone and email are the two most important communication channels for contact center support according to the survey, with 94 percent of respondents saying that the former is important and 91 percent saying the same of the latter. Additionally, 58 percent cited chat as an important communication channel, and 56 percent said the same of web forms. The majority of respondents indicated that significant percentages of their team’s overall ticket volume are tickets that are highly repetitive, yet easy to resolve. More specifically, 80 percent said that 20 percent or more of their team’s tickets are repetitive, yet easy to resolve. 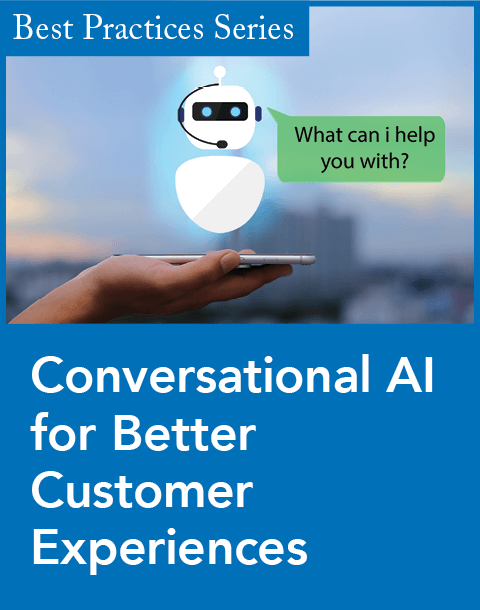 "Right now the customer service industry is moving from a systems-heavy, repetitive orientation to one in which repetitive questions can be fully resolved with machine learning and AI tools," Mikhail Naumov, president and co-founder of DigitalGenius, said in a statement. "The exploding number of ways customers can reach service agents in 2018, combined with soaring customer expectations, are all illuminated in this research, and it’s clear from the data that tools that can address mundane, repetitive work will create more time for agents to tackle the complex work their human brains were meant for."